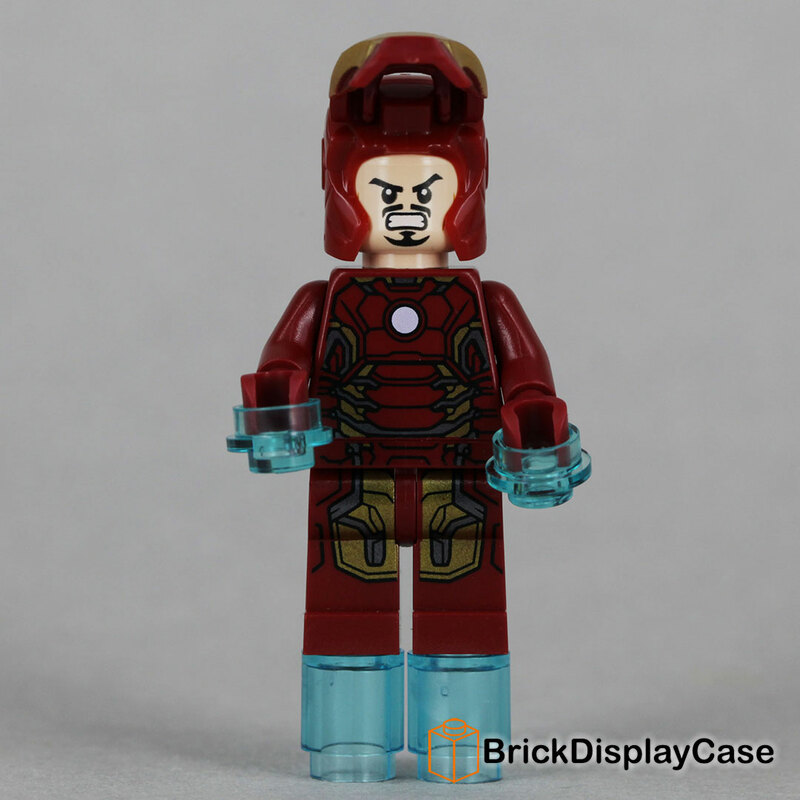 The eccentric billionaire inventor Tony Stark has been busy since his last repulsor-powered outing. 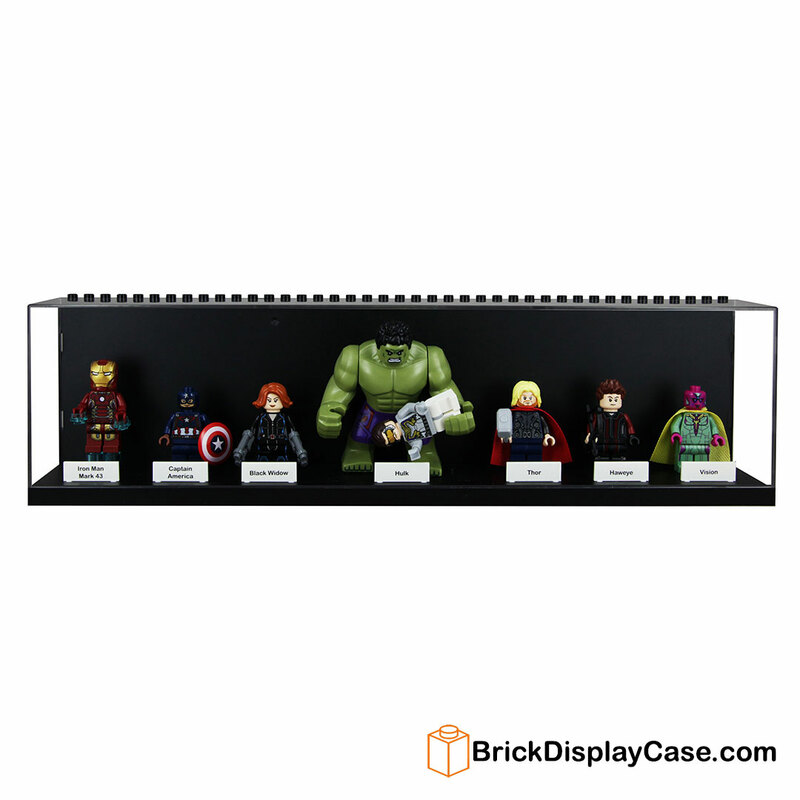 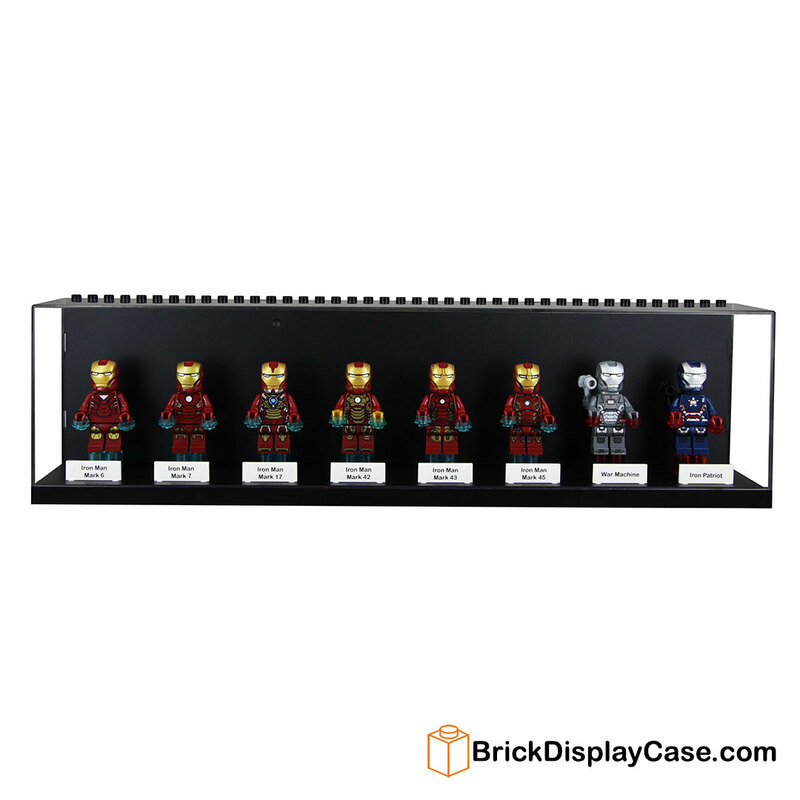 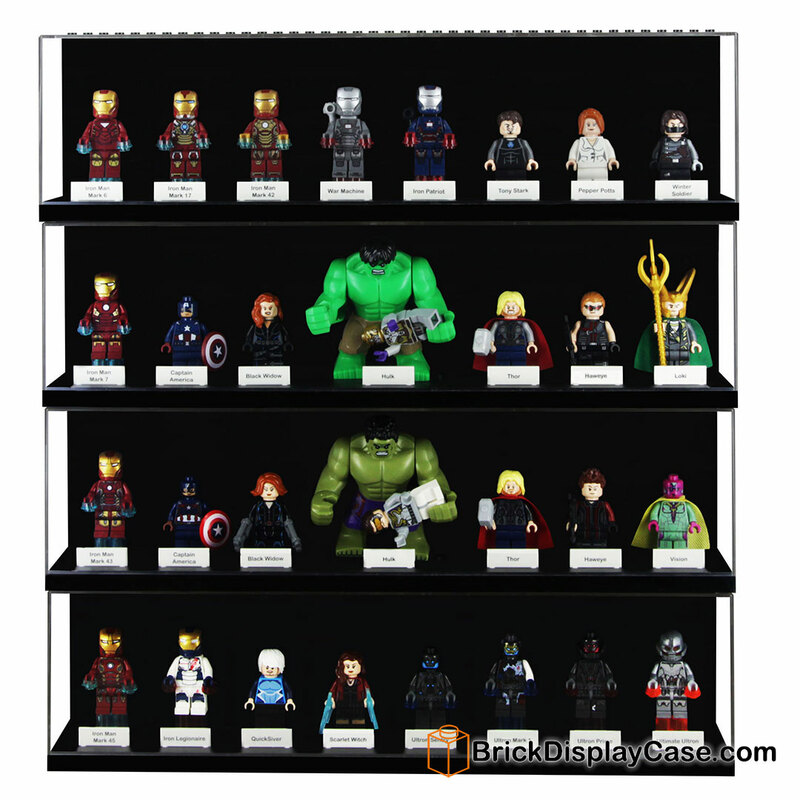 Converting his previous digs in central Manhattan to the state-of-the-art Avengers Tower, as well as designing high tech upgrades for his various allies, Stark has become the Avengers� chief source of funding and equipment. 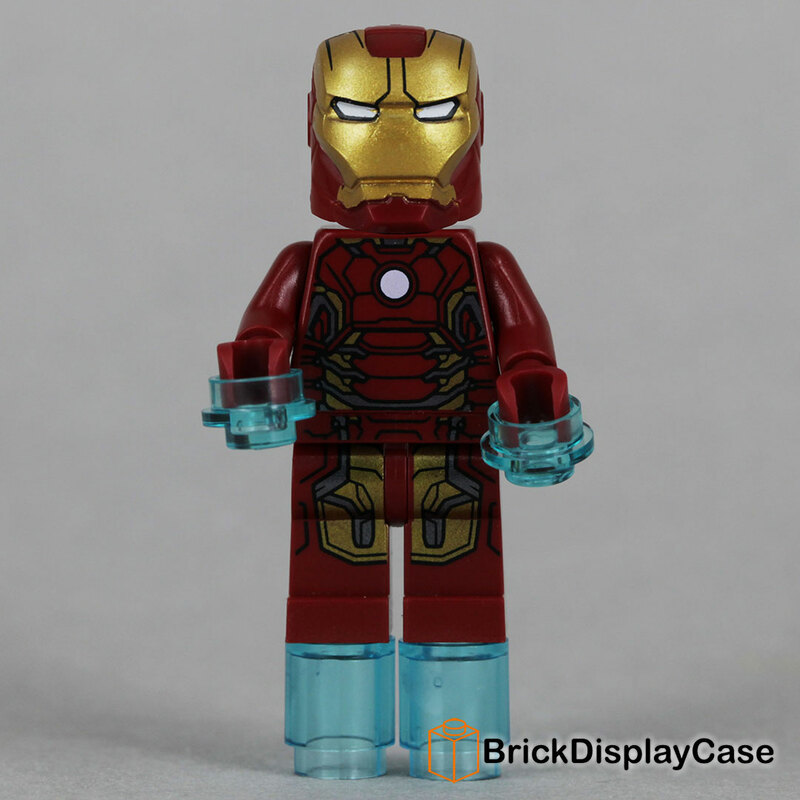 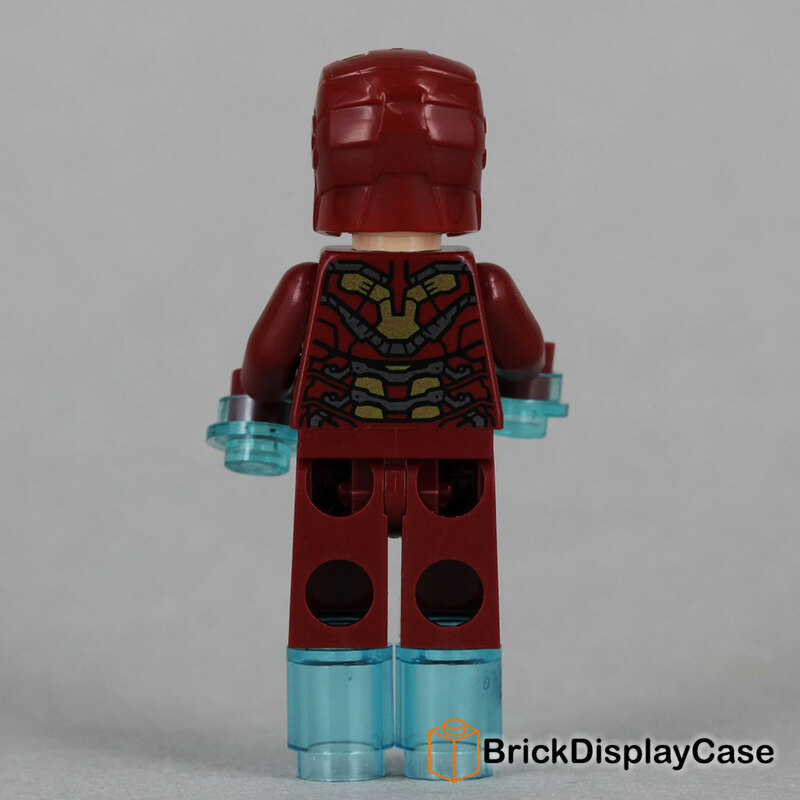 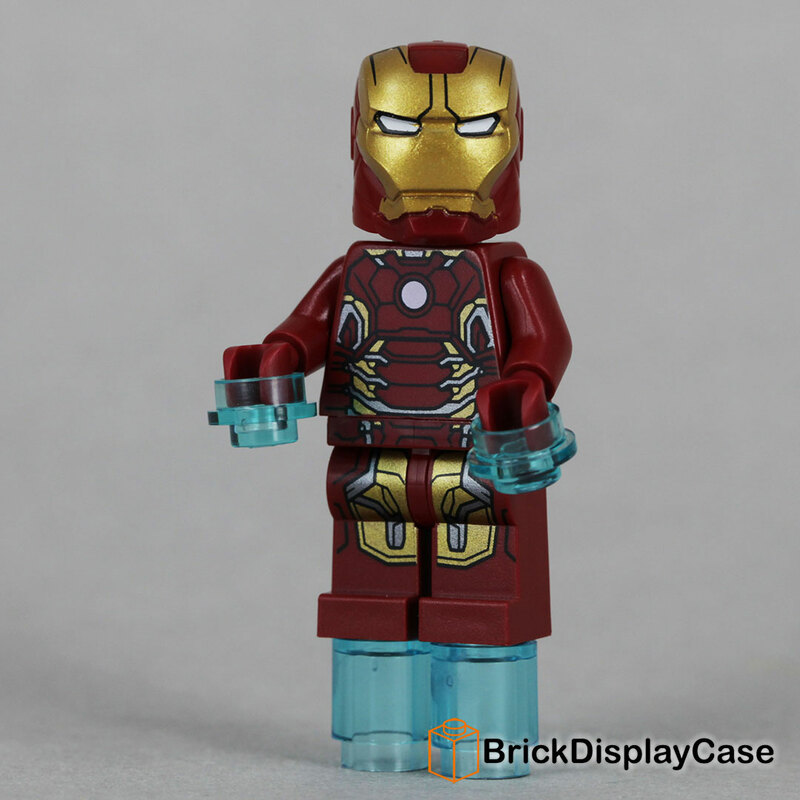 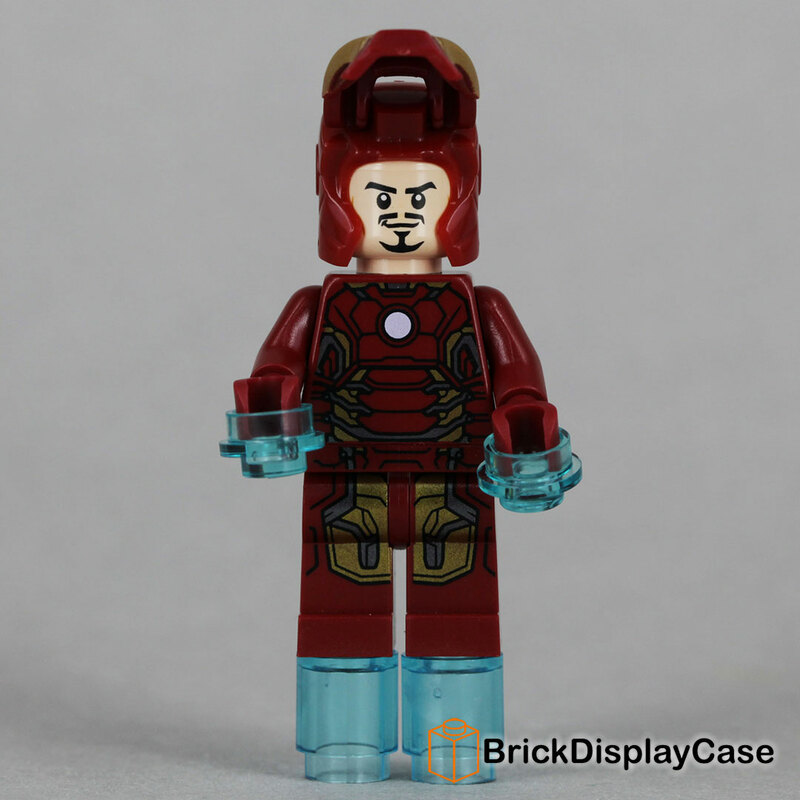 Despite these other duties, Stark still finds the time to suit up in his armor as the Invincible Iron Man!